In 2005 Jane Webster sold her house in Melbourne and took her four children out of school and moved to a rather run-down chateau in France. She had been running her business The French Table, which specializes in foodie tours around Paris, for nearly 10 years, but she was looking for a more permanent base to set up a cookery school. Finally she and her family came across a chateau in Normandy which was to become home. With a photographer following Jane for much of the time, we discover this lush and gorgeous corner of France with her. From regional markets and vignerons to antique fairs and three-Michelin star restaurants, Jane lets us into all aspects of her life in France. 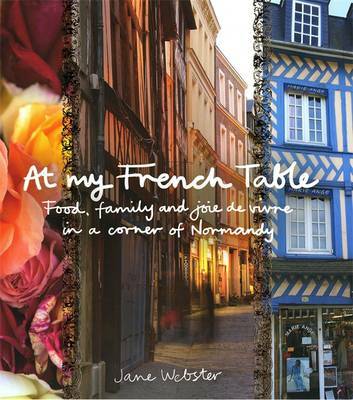 Most importantly, we see the chateau restored to its former glory, meet the local characters and discover the produce of Normandy at Jane's table - with 40 regional recipes.